Rolling in the Deep and Someone like You are without doubt two of the most overplayed songs of the past few years. Though Moves Like Jagger and Somebody that I Used To Know are quickly catching up. Rolling in the Deep has been used in a lot of mash ups since it's release which also means that sometime Adele has to do a huge dance song or even album. Don't get boxed in, girl! I used to just post a song on my blog once but I decided to re-write or post again the songs and remixes that I have liked over the past 5 or 6 years that I have been blogging. One mash up that I am re-posting today is Rolling in a Deep Wicked Game by Adele and Chris Isaak. It is mixed by Pheugoo and the video is Panos T who works with Robin Skouteris who is another mash up remix genius. Chris Isaak's vocal only comes in at the end but his music and especially his guitar is there throughout with Adele's vocals. I was going to post a photo of Adele but there are just so many photographs of her that feature her Cowardly Lion big hairdo! She is fabulous full stop, she's more than hair! So instead there is a photo of the forever handsome Chris. There are other Pheugoo mash ups here and several videos from Panos T here. 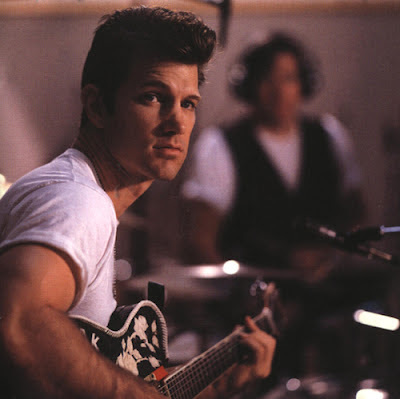 Rolling In A deep Wicked Game by Adele Vs Chris Isaak can't be embedded on blogs but it can be heard by going to it's Youtube page here. In 1984 Hazell Dean got to number 6 in the UK charts with Searchin' (I Gotta Find a Man). Her follow up single Whatever I do (Wherever I Go) charted even higher when it got to number 4 in the same year. It was written and produced by Stock, Aitken & Waterman. The song was originally called Dance Your Love Away but was re-written and Hazell had a hit with the song as we now know it. Michael Prince recorded Dance Your Love Away which uses elements of Whatever I Do (Wherever I Go) in it's production. You can hear that a remix version of that song here. 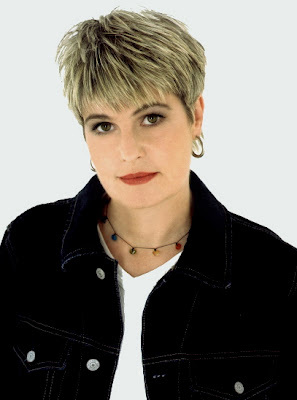 Hazell Dean was the first of the great female vocalists to work with SAW, she had hits before people even knew about Kylie, Sonia and all the other famous SAW vocalists. I am going to do a separate blog post on the many songs I like the most by Hazell later this week. For now I want to highlight Whatever I Do (Wherever I Go) because it's such a classic HI-NRG song. 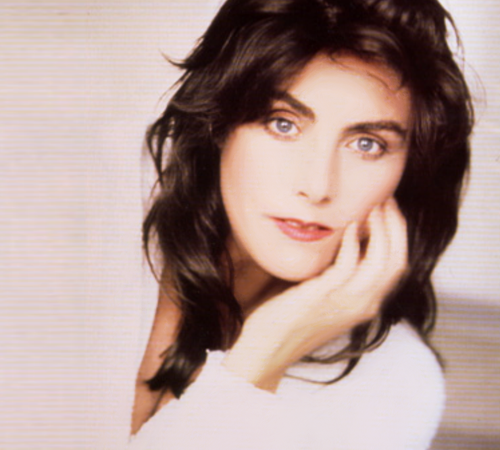 The song was also covered by the late Laura Branigan when she worked with SAW in 1987 on her Touch album which also included the songs Shattered Glass and her powerful version of Jennifer Rush's The Power Of Love. Just as when Donna Summer worked with SAW in the later part of the 1980s I think Laura's vocals were perfect for the dance pop sound of SAW. I know that during the The Hit Factory Live concert in July in Hyde Park in London this year people will remember Laura and her wonderful voice and also will remember Mel Appleby who too passed away too soon. One thing about pop music is that their talent shines on in their music, their music made people happy then and they still do today. Here are the two versions of Whatever I Do (Wherever I Go). The first is a Top of the Pops performance by Hazell in the week that the single charted in the UK singles chart in 1984. The performance is introduced by Dave Lee Travis. and here is Laura Branigan's version which is featured on her 1987 album Touch.